PRL is very proud of our Aluminum Max Slider Doors for successfully resisting the Hurricane “Odile” last month in Cabo San Lucas, Mexico. Our Max Sliders were designed and tested in a laboratory under controlled environmental conditions simulating the weather in pacific coastal areas, and now have also proven to be exceptional performer installed out in the field. 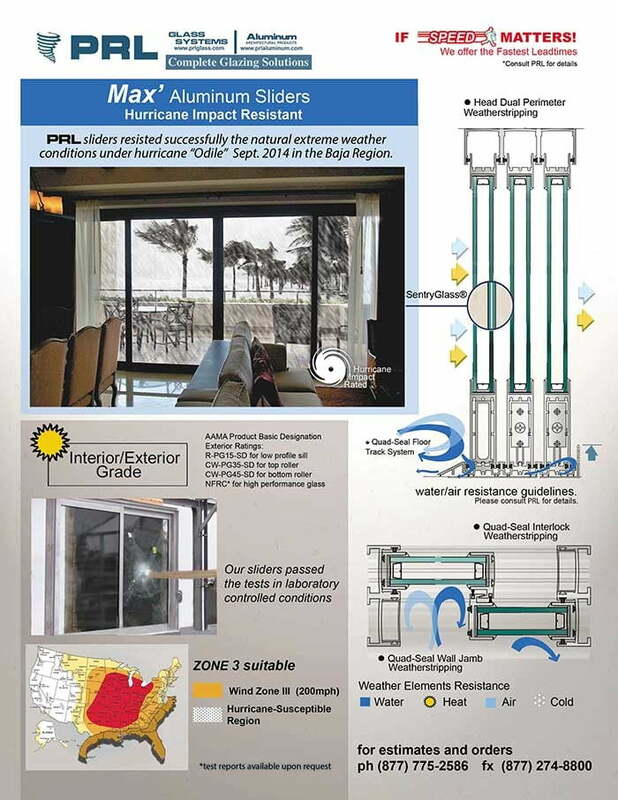 The Max Slider Systems include PRL Aluminum Extrusions, PRL glass and PRL weather-stripping technology. 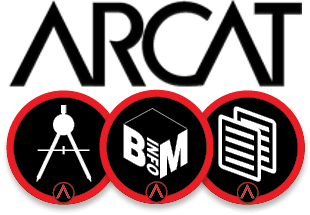 This technology provides weather tight features that narrows the gap of acceptable water and air infiltration compared to the industry standards/requirements. One of our best sellers, the Max Sliders offers the advantages of effective water-resistance and sound control for luxury homes and resort installations. PRL always working for you! !